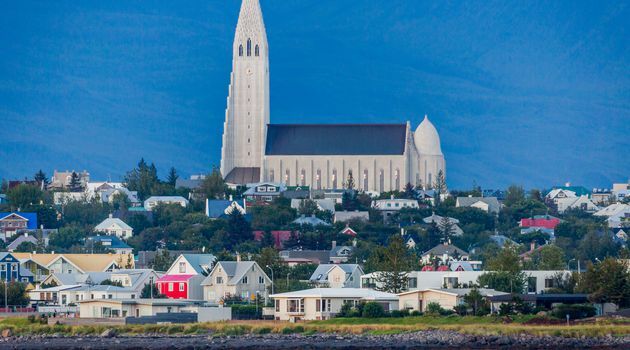 Make the most of your day by joining a tour that combines Reykjavik's top attractions, interesting facts, and stories with the popular Golden Circle Tour that showcases some of Iceland top tourist attractions. 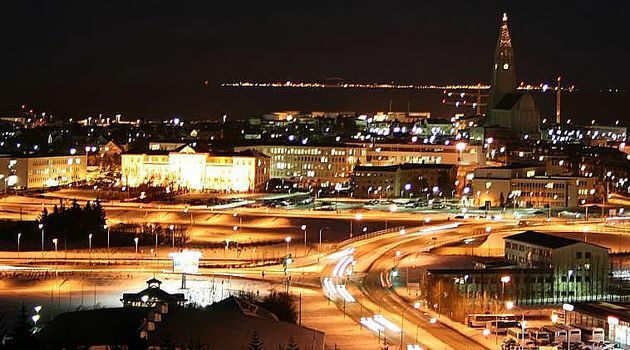 On this tour you will start by enjoying the view over Reykjavik from Perlan dome, explore the oldest part of the city and historic landmarks, and visit Hallgrímskirkja church which design was inspired by basalt lava columns and Icelandic nature. 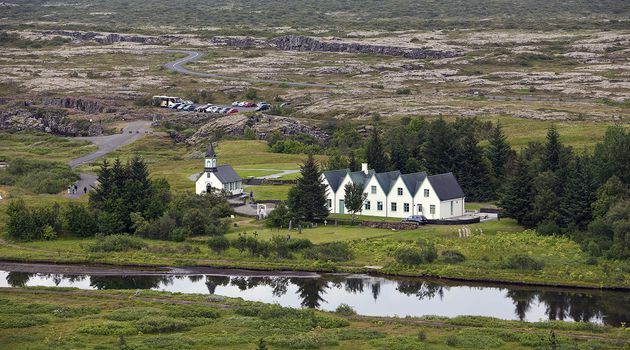 The second leg of this combination tour is packed with geological intrigue and historic legacy featuring Þingvellir National Park, Gullfoss waterfall and Geysir hot spring area. In Þingvellir you can see how the tectonic plates North America and Eurasia are slowly pulling apart, creating a rift valley where the country's largest natural lake is located. Here you can learn the remarkable story of how the nation's first parliament was formed in the 10th century. The next stop is by the awesome Gullfoss waterfall, where you can take a short walk down a pathway and get close enough to feel the mist of glacial water on your skin. 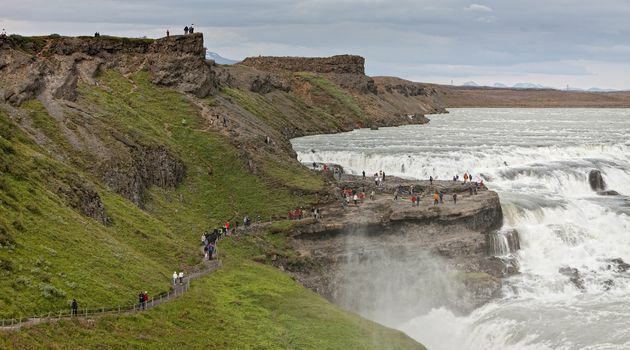 Gullfoss is a powerful waterfall with a rich history that our expert guides will share with you. 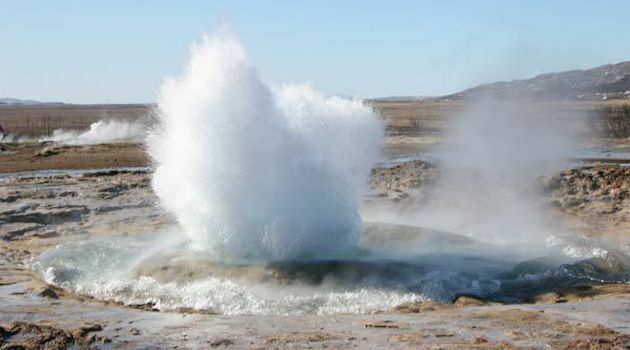 The tour continues on to Geysir geothermal area, home of the original geyser. Here you can see the geyser Strokkur, which is very active with eruptions every few minutes so you are guaranteed an opportunity to see an eruption up close. Bring appropriate clothing. Weather is colder out in the country than in Reykjavík.